“Let me make it as plain as I can: the international community wants to welcome Sri Lanka back into its fold without any lingering reservations. It wants to help Sri Lanka become an economic powerhouse. It wants Sri Lanka’s armed forces to face up to the stain on their reputation, so that they can once again play a constructive role in international peace-keeping operations, and command the full respect that so many of their members deserve. But for all that to come to fruition, Sri Lanka must confront and defeat the demons of its past. It must create institutions that work, and ensure accountability. It must seize the great opportunity it currently has to provide all its people with truth, justice, security and prosperity. 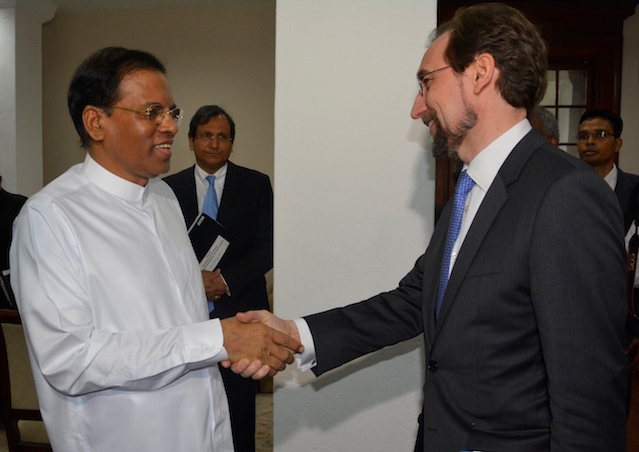 Now the above two statements, coming from the Sri Lankan President and from the High Commissioner of the UNHRC, corroborate one another’s good intentions and convictions about the future well-being of all in Sri Lanka. Firstly, President Sirisena put his finger on the culprits, when he argued – it is because you did not act with reason and common sense and responsibility to fulfill promises given to the international leaders like the UN Secretary general or other heads of states, we are today facing the challenges of the UN resolution “with patience, discipline and decorum” to win back our lost pride and dignity of all, including the forces. The accusations of the former government and their supporters talking of a betrayal of our sovereignty or of our heroes, do not stand to reason and common sense, when we recall to mind the stance and deeds of the former government and supporters. Secondly, the High Commissioner had a pointed reply to those who maliciously accuse the present Government for its cooperation with the UNHRC. 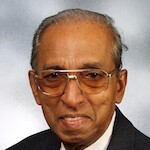 “ There are many myths and misconceptions about the resolution, and what it means for Sri Lanka. It is not a gratuitous attempt to interfere with or undermine the country’s sovereignty or independence. It is not some quasi-colonial act by some nebulous foreign power. The Archbishop of Colombo Cardinal Malcolm Ranjith warned the Government that foreign intervention would be inevitable unless serious allegations of rights abuses and the work of reconciliation is addressed within the country. “Foreigners should not tell us what to do. We are not a pack of fools. But if we do not resolve these issues, then we open ourselves to foreign intervention,” the Cardinal said.